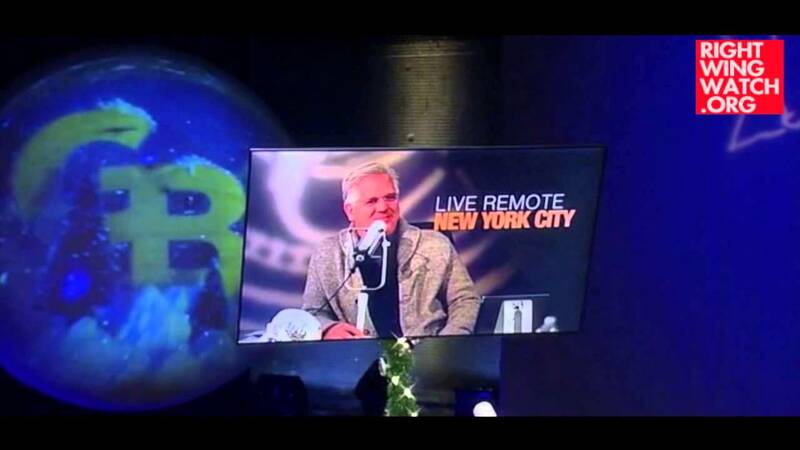 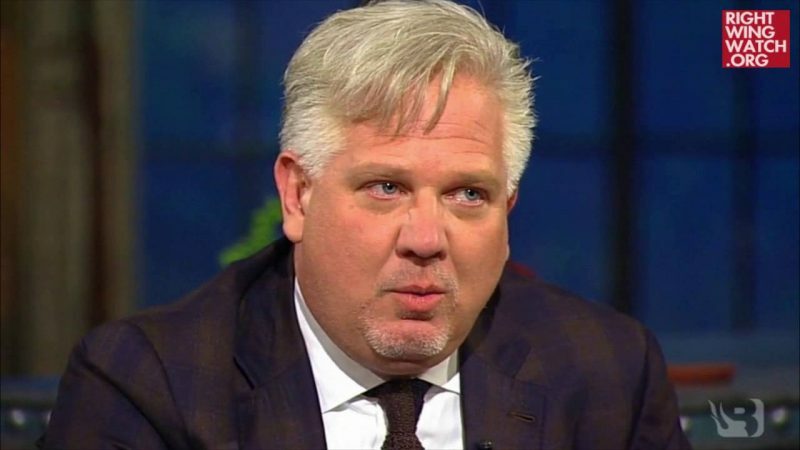 After having spent nearly all of last week growing increasingly freaked-out about the Ebola threat, Glenn Beck had toned down the nonstop coverage this week until the news broke last night that a doctor in New York City had tested positive for the virus after returning from treating patients in Guinea. 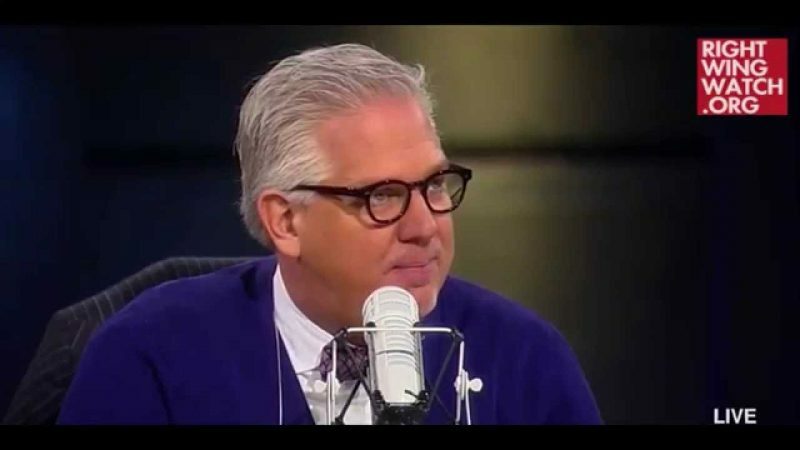 “How does he survive being this wrong on so many things?” Beck asked, without a hint of irony, concluding that our society has gotten to the point that America has become “an abomination” that is on the verge of suicide, which is why our young people are trying to join ISIS. 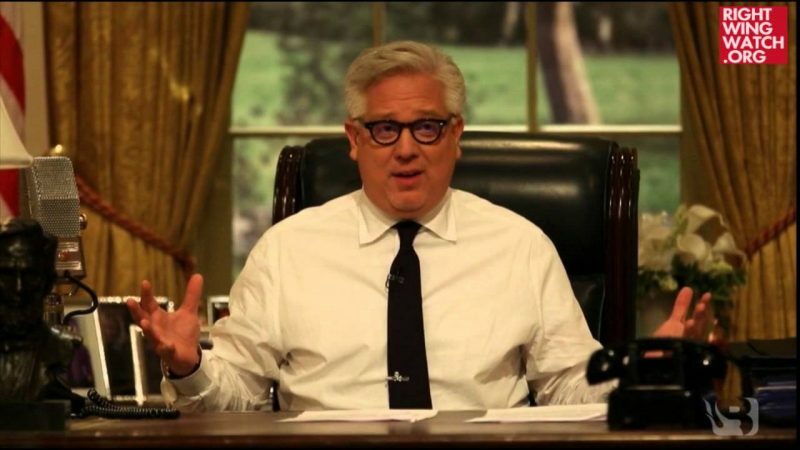 “We are a nation on a suicide course,” Beck said later in the segment, warning that when America goes down, it will take the entire world with it.